At least seven people have been killed after heavy rains hit south-western France on Monday morning, the country’s interior ministry said. 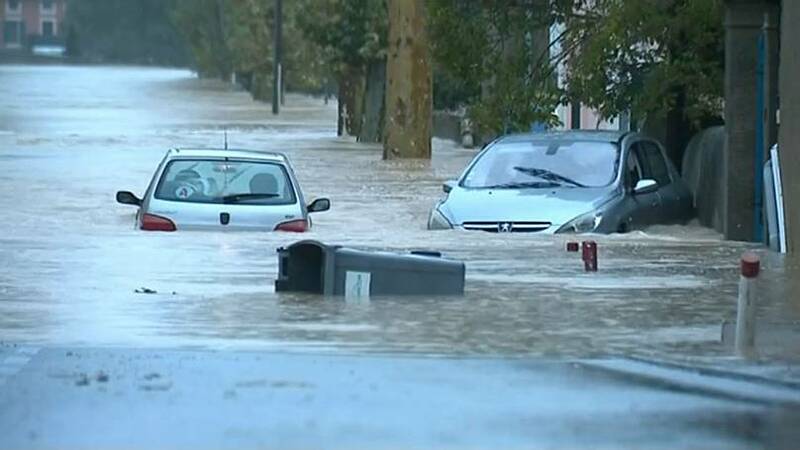 Several months of rain fell in just a few hours in the early hours, according to civic chiefs in Aude. Six helicopters were scrambled to rescue people from rooftops. The region, near the border with Spain, is best known for the medieval city of Carcassonne. Britain’s royal newly-weds Prince Harry and Meghan Markle are expecting a baby, Kensington Palace announced on Monday. The pair, who got married in May, said their first child is due next spring. 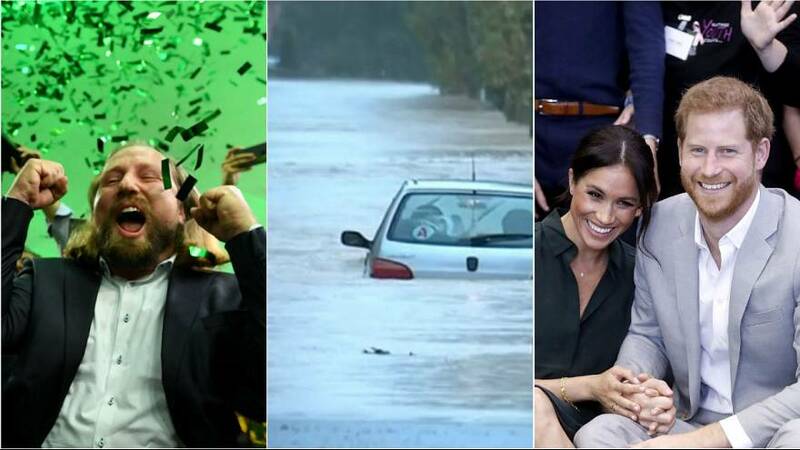 It comes as the couple, known officially as the Duke and Duchess of Sussex, begin their first overseas tour in Australia. Regional elections in Germany’s southern state of Bavaria saw Chancellor Angela Merkel’s allies endure their worst result since 1950. The Christian Social Union (CSU) still emerged as the biggest party in the region but lost its absolute majority. It won 37.3% of the vote, preliminary results showed, down from 47.7% five years ago. The pro-immigration Greens came second, doubling their share of the vote to 17.8%. The anti-immigration party, Alternative for Germany, entered the state assembly for the first time, picking up 11% of votes. Saudi Arabia's King Salman has ordered an investigation into the disappearance of journalist Jamal Khashoggi, Bloomberg reported on Monday, citing a kingdom official. Khashoggi, a critic of Riyadh’s policies, has not been seen since entering the Saudi consulate in Istanbul, Turkey, on October 2. Turkey believes he was murdered and his body removed; Saudi Arabia denies that. Over the weekend France, Germany and the UK called for a credible investigation into Khashoggi’s disappearance, something Riyadh has attempted to respond to. Local broadcasters, citing diplomatic sources, say Turkish authorities will search the consulate on Monday. The impact of Brexit on the Republic of Ireland and Northern Ireland is holding back a deal on the UK’s exit from the EU. There had been hopes London and Brussels could reach an agreement on Sunday after high-level talks. Brussels had wanted to have Britain’s withdrawal agreed in principle ahead of a summit of EU leaders on Wednesday. If the EU and UK cannot come to an agreement, Northern Ireland would remain aligned with Brussels’ rules, something the Democratic Unionist Party, which is propping up Theresa May’s Conservative government, is strongly against. Five teenagers were in police custody on Monday suspected of being involved in a brawl that killed a 13-year-old boy. He was hit with a iron bar on the outskirts of Paris on Saturday evening, reports AFP news agency. The boy — initially reported to be 12 years old — died from his injuries in hospital on Sunday afternoon. 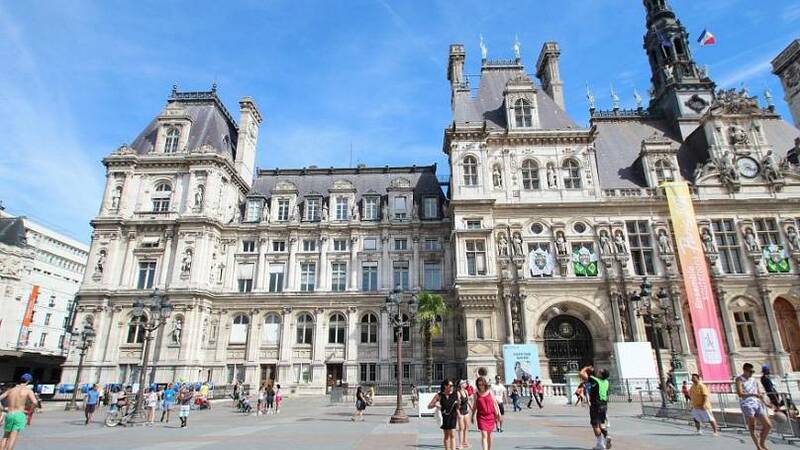 Paris town halls will open their doors to homeless people this winter as part of a city-wide plan to use public buildings as emergency shelters, the mayor announced on Sunday. Anne Hidalgo, the Socialist mayor of the French capital, announced her plan in the Journal du Dimanche(JDD) newspaper, highlighting that some 3,000 places are needed at night shelters across Paris. "Several districts' town halls — whether left or right-wing — have accepted to open night shelters on their premises," Hidalgo told JDD.